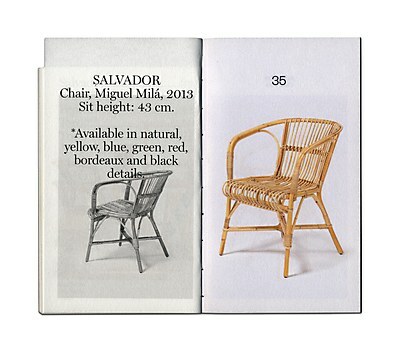 Córdova Canillas’s catalog for AOO showcases the small details that give the furniture its high quality. 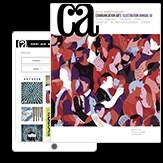 Background: Meant for interior designers and clients that would be looking at the furniture pieces, we wanted the unconventional multi-format catalog for Barcelona-based furniture company AOO to stand out from other catalogs by breaking it up into two sections—one, where the pieces are shown in the context of how they could be used, and the other where the technical photos and dimensions of the furniture are shown. Reasoning: Our solution was to display the potential uses of the furniture alongside the technical studio photos. The first section is meant to display all of the different scenarios in which the furniture could potentially be featured, and each photographer shot the pieces in her or his own style. The second section, shot in a studio with a clean white backdrop, showcases the small details that give the furniture their high quality. 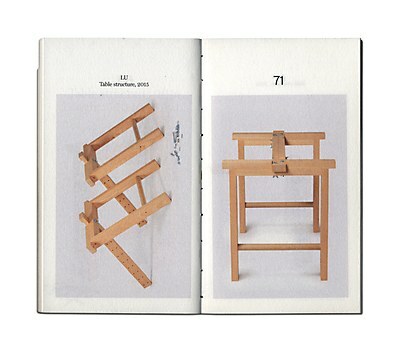 Challenges: The most challenging aspect was making a beautiful catalog that would sell the furniture. 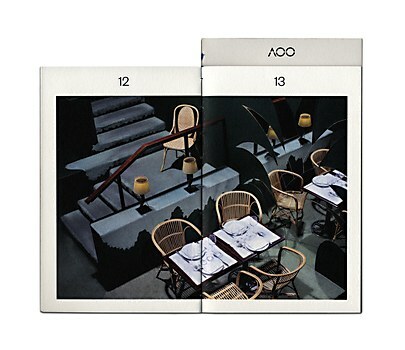 Since many different photographers gave us hundreds of photographs, we had to find a way to unify these images, with the end goal of generating business for AOO. 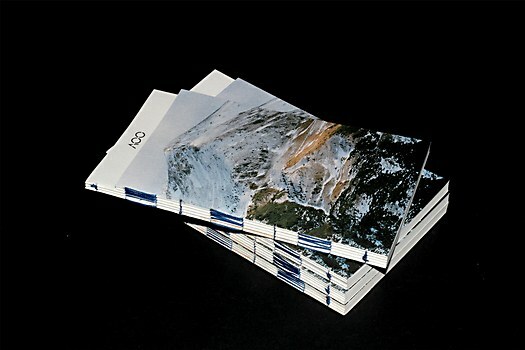 Favorite details: The size of the catalog, the final format composed of two different sized pieces, the exposed binding and the cover. The cover especially, because normally a brand is going to want the logo and the product seen first. 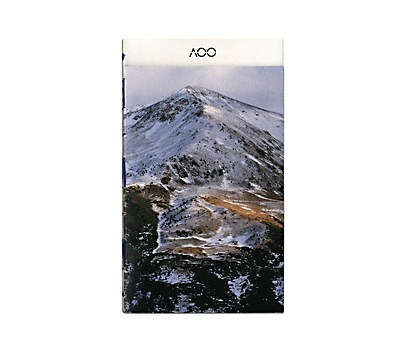 By making two different formats, we were able to show the AOO logo first, and use an image of a mountain as the cover to give the brand more personality. Anything new: This is the first time we used digital printing, and we learned the hard way that it’s not nearly at the same level as offset printing in terms of color and image quality. Specific demands: We are a creative service centered on editorial pieces, and this is the first piece we made that has absolutely no text explaining the brand, or the catalog itself, aside from the technical specifications. Having to create this catalog with photos alone was difficult, but the end result was worth it. 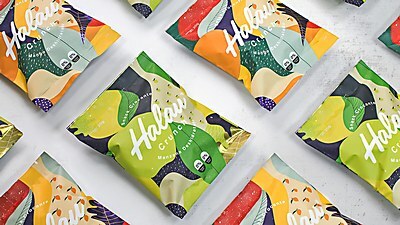 Medellín, Colombia–based design firm Creamos’s colorful packaging for Halau takes consumers to the joyful islands of Hawaii. skinn’s brand collateral for Carus gives consumers the freedom to explore the countless types of soft carpet flooring—to build their own brand experience. 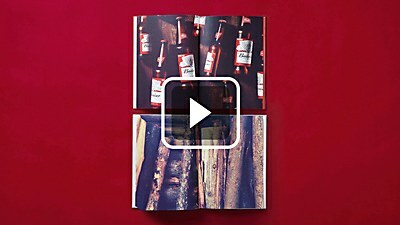 São Paulo, Brazil–based ad agency Africa’s books BUD and BBQ for Ambev bring together the two longstanding traditions of Budweiser and Brazilian barbecue.